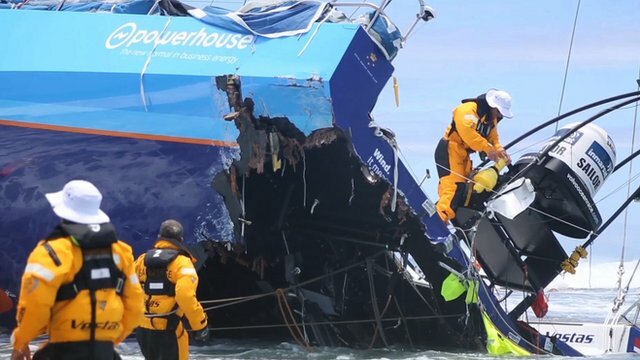 Teams that compete in the fifth stage of the Volvo Ocean Race gets close to one of the most significant stretches of the race: Cape Horn. The southernmost point of America is the Mecca for sailors of ocean and is in the middle of the stage between New Zealand and the United Kingdom. Sailing conditions around the Cape are quite complicated, which gives more emotion when done. 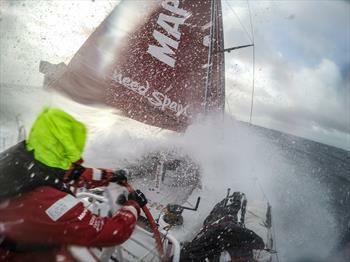 “The expectation is very great here aboard the MAPFRE. We are close to Cape Horn in conditions of strong winds, wave enough and very cold. Unpleasant conditions. The first five boats are close, with little difference between them, “said Andre ‘ Cheek ‘ Fonseca. The forecast is that the boats around Cape Horn on Monday (30), but it’s impossible to tell who’s playing first. The last part of the Sunday morning (29) showed the following order: Team Alvimedica, MAPFRE, Dongfeng, Team Brunel and Abu Dhabi. The difference from the first to the fifth was less than 15 kilometers. Only the Team, team formed only SCA for women, is more distant from the forefront. The village of Itajaí regatta opens next Friday (4) and the expectation of the local organizers is to attract nearly 300,000 people until the start of the next step. Straight from the boat, the catarinense André ‘ Cheek ‘ Fonseca sent a message. “The expectation of arriving in Itajaí and Brazil is too large. I know that the villagers of the race is in full swing preparing everything for our arrival. We’re here in giving the maximum to end MAPFRE in a good position to race. The boats must cross the finish line in the Easter holiday. 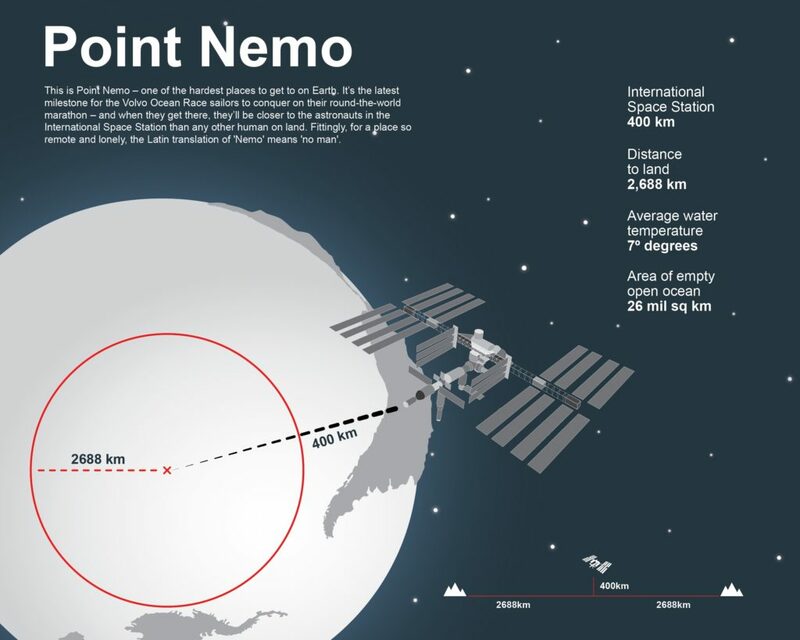 The fifth stage of the Volvo Ocean Race is the longest, cold and dangerous, with more than 12000 kilometers across. The race began the week before last in Auckland, in New Zealand.